Tech-Dry Lithium Densifier is a penetrating sealer, surface strengther & densifier containing active lithium silicates. A compelling reason to use lithium densifiers instead of sodium is that the application is much easier and proceeds quicker. It’s typically sprayed lightly on a slab—compared to saturating a floor surface with other silicates—leaving no residue to clean up. The higher reactivity of lithium compared to sodium also means you don’t have to scrub it into concrete to encourage the reaction. Tech-Dry Densifier penetrates into the concrete surface and blocks the pores or capillaries by depositing calcium silicate hydrate. This calcium silicate hydrate binds and hardens the concrete surface resulting in hard, dense, dust free and traffic resistant surface finish. Smooth or gloss finishes can be easily achieved by surface polishing. Due to the high activity of lithium silicates, Tech-Dry Densifier accelerates the concrete polishing process, thus saving time and costs. Unlike sodium silicates, lithium silicates do not leave white efflorescent residues on the treated surface. 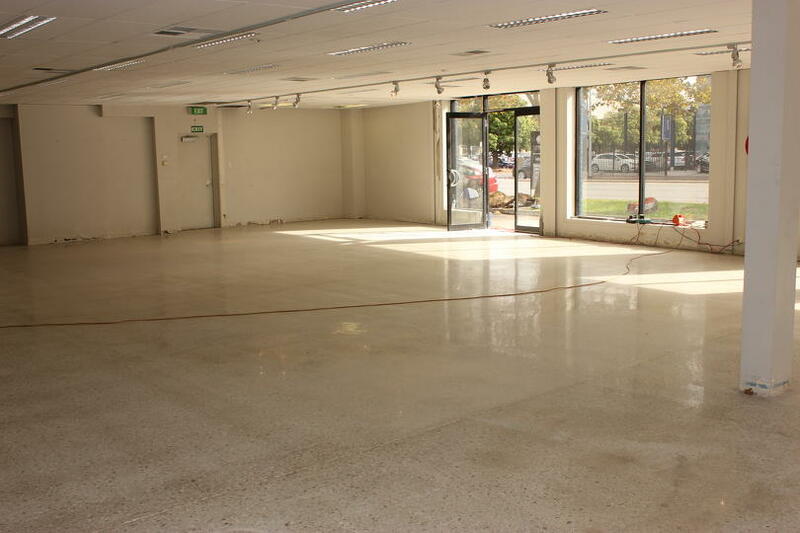 Typical applications include treating polished concrete floors in residential housing constructions, retail establishments, shopping centre foyers and manufacturing warehouses and carparks. 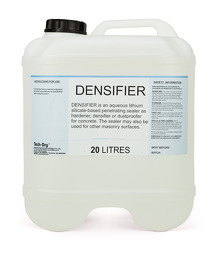 Densifier is also suitable for general dust-proof sealing of concrete floors. Tech-Dry Densifier may also be used to strengthen other masonry substrates including natural stones, clay bricks or similar applications. However, a test should be conducted prior to application to determine the suitability of this product for the purpose. Lithium silicates allow quick application with none to very low risk of white residue. Accelerates the concrete polishing process thus saving time and costs. Hardens up to 3mm beneath the surface ensuring durable long term protection. Maintains appearance and slip resistance of the original concrete finish. 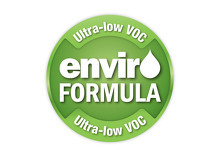 Reduces water absorption & resists water-borne staining. 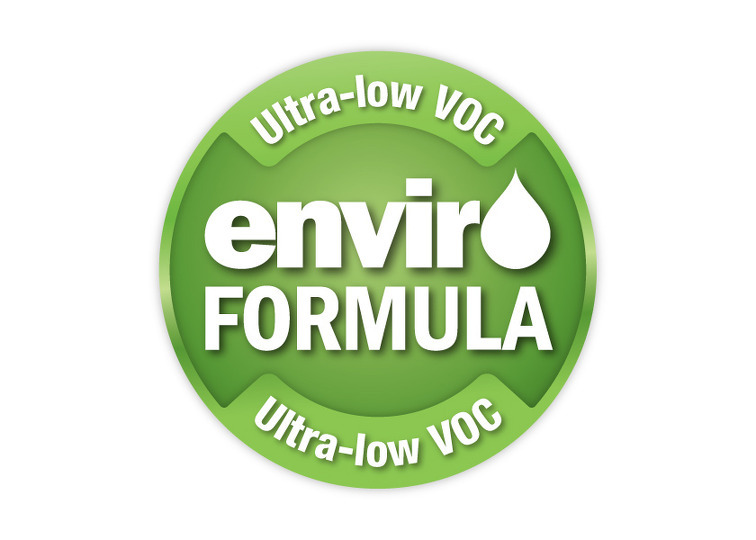 Water-based formulation, environmentally & user friendly, easy clean up. Low viscosity & ready-to-use formula enables easy application. The sealer can be applied either with a low pressure hand sprayer, mop or soft bristle broom. Application rate varies depending on porosity of the concrete and climatic conditions. Dense or steel trowelled newly cast concrete may have a low absorption rate, while old porous concrete may absorb significantly more sealer material. The sealer should be evenly flooded onto the surface. Puddling should be avoided. Ensure the sealer is present on the surface as a wet film for 20 minutes. Re-apply wet- in-wet if necessary. Avoid applying the sealer if the surface starts to dry. Brush out any puddles of excess material after 20 minutes. The area may be polished once the surface has cured and dried. For an additional long term stain protection, the application of Tech-Dry Protectaseal is highly recommended.